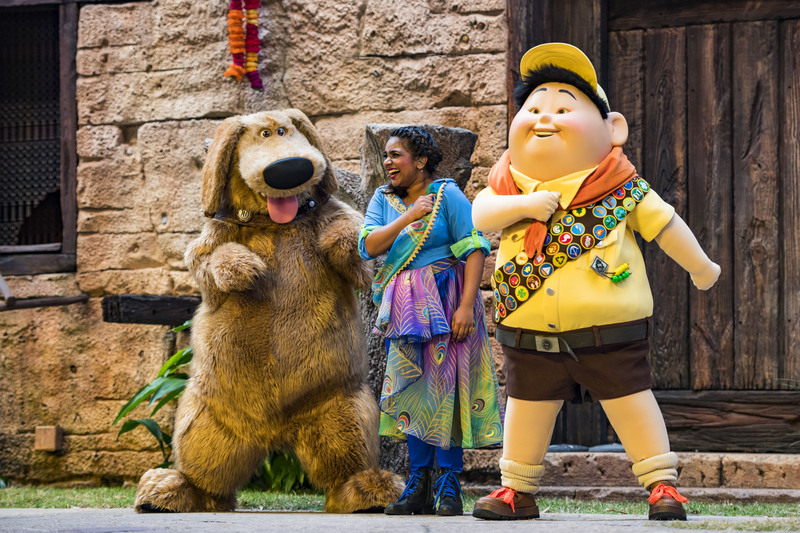 Walt Disney World’s 4th theme park, Disney’s Animal Kingdom, is celebrating its birthday today with special events, a new show debuting, and more. The park officially opened on Earth Day of 1998, exactly 20 years ago today. 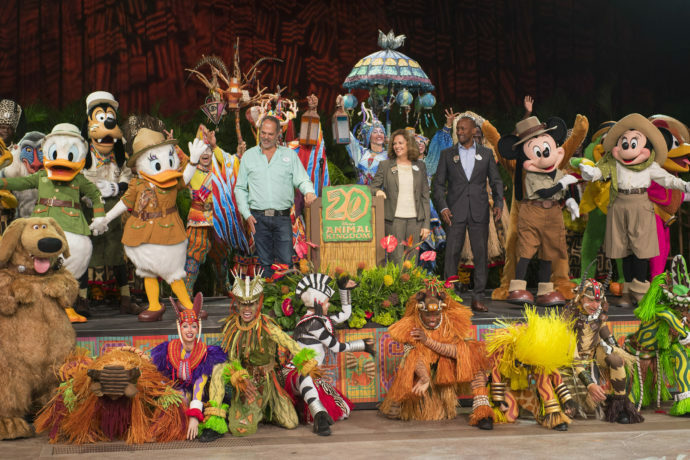 To kick off the two-week Party for the Planet celebration, Disney executives were joined by drummers, dancers, stilt performers and Disney characters at the Harambe Theater, set of the popular Festival of the Lion King stage show. 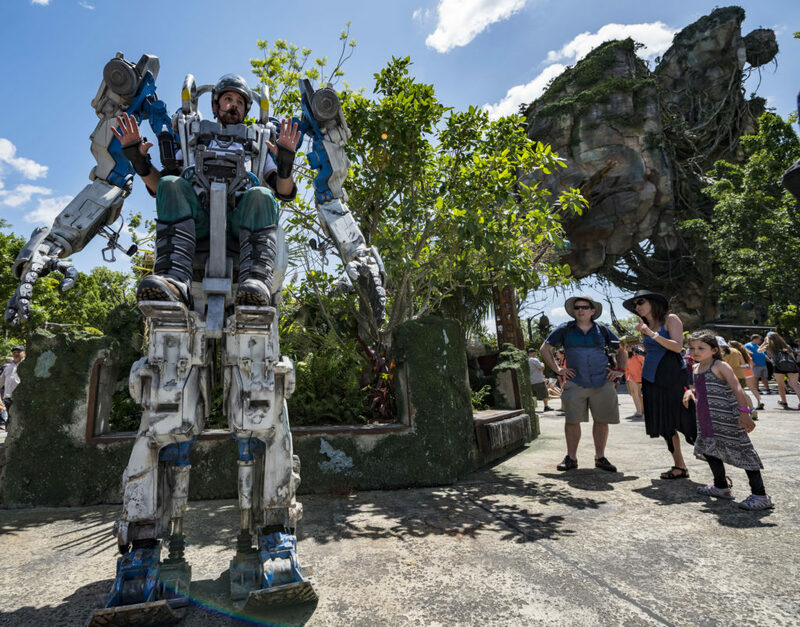 Read more about the celebration, as well as the new special event offerings including family-friendly activities, special photo opportunities, specialty desserts and other activities during the Party for the Planet below. 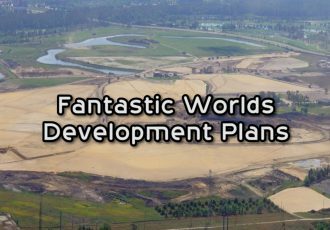 And stay tuned for more theme park news coming soon. 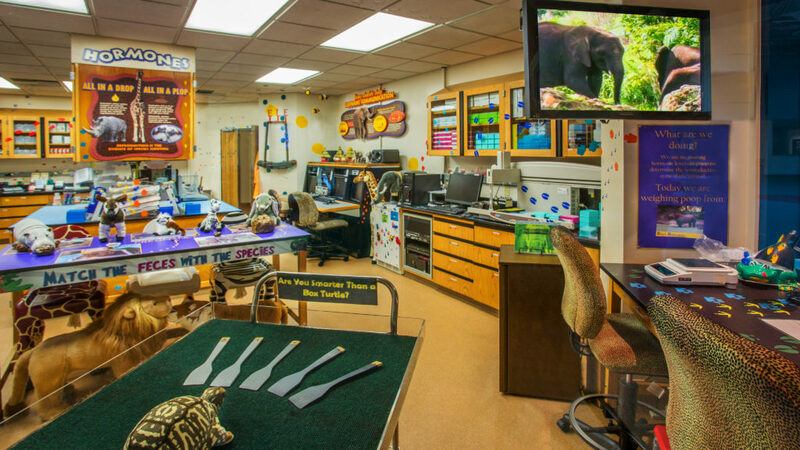 When preparing for your animal adventure at Walt Disney World request your free vacation quote from Destinations in Florida. These travel planning experts can help you plan your dream vacation with the best deals on theme park tickets and on-site hotels. The best part is, their service is completely FREE when you book through them! They’re an Authorized Disney World travel planner, so they know how to get you set up with everything you need.